He may be preparing to run for president. Update: Rosario Dawson confirmed that she and Cory Booker are dating. She said their relationship has been wonderful so far, and that she loves and admires him so much. Actress Rosario Dawson was spotted on what looked like a movie date with Senator Cory Booker Thursday night. Dawson, 39, and Booker, 49, were spotted catching a film at the Regal Union Square at 9:30 p.m., Page Six reports. It is unclear what movie the pair decided to see. “He literally almost ran me over when he was racing around the corner to get to the concession stand before the movie started,” a source said told the outlet of the Senator. The two have reportedly known each other for years but have never been romantically involved until now. Dawson was last connected to comedian Eric Andre, whom she dated for about a year before calling it quits. The Seven Pounds actress has also reportedly had relationships with Jay-Z, Michael Fassbender, Gerard Butler, Quentin Tarantino, Jason Lewis, and Joshua Jackson over the years. Neither Dawson nor Booker have commented on their movie date or if they are involved. So who is Cory Booker, who took Rosario Dawson out to see a film? 1. He may run for president in 2020. The New Jersey Democrat has expressed plans to run against Trump in the next presidential election. Although he has not publicly announced the decision, it appears as if he is readying up for a presidential campaign. 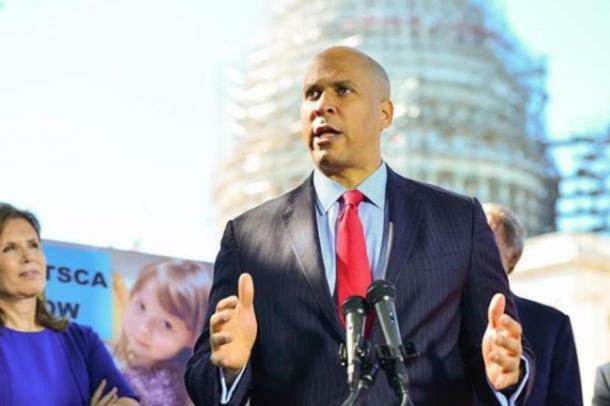 Booker said he would make his decision regarding presidency over the holidays and will likely soon announce whether or not he plans to run in 2020. According to CNN, the campaign is nearing its launch and would likely be based out of Newark. If elected, Booker would be the first unmarried president since 1884. 2. He's been linked to some well-known women in the past. 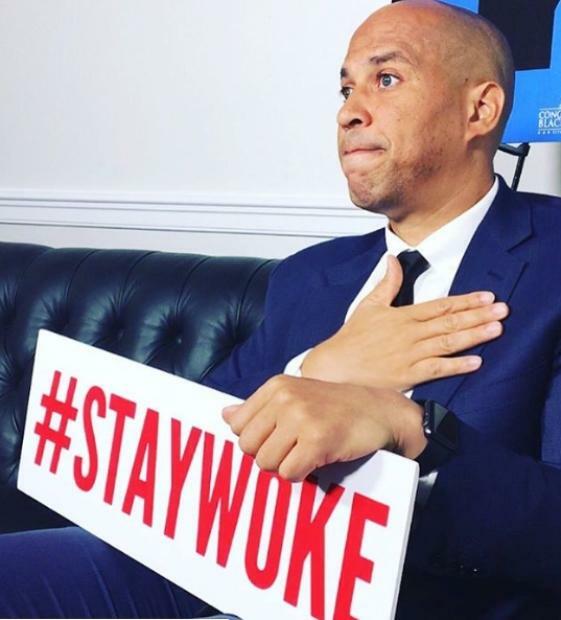 Booker has dated some high profile women in his time, including Hollywood entertainment lawyer Bianca Levin, “CBS Morning News” co-anchor Gayle King and, most recently, Instagram-famous poet Cleo Wade. He was also reportedly dating Chanda Gibson, executive director of the Council of Urban Professionals whom a source said he had been seeing "on and off for years." Booker has never been married. 3. He is well educated. I heard the House was in need of a Speaker. The Washington D.C.-born politician has his fair share of educational accomplishments. 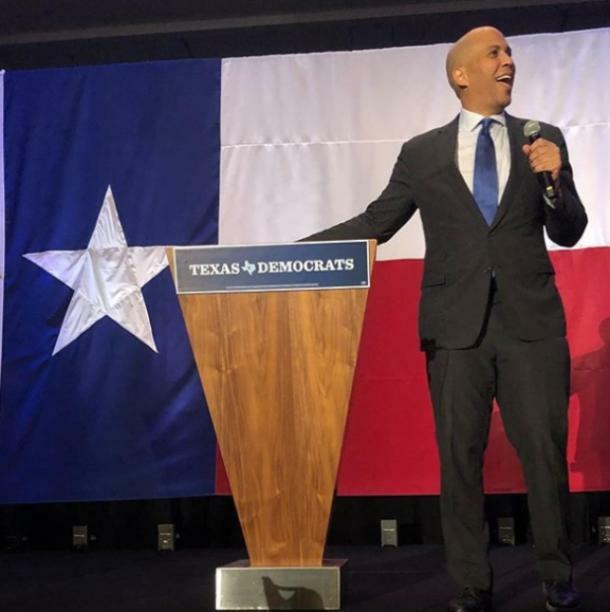 Booker graduated from Standford University in 1991 with a bachelor's degree in political science, followed by a master's degree in sociology in 1992. He also received an honors degree in history from the University of Oxford as a Rhodes Scholar in 1994. Three years later, he earned his Juris Doctor degree from Yale Law School. 4. He has a history in politics. 5 years ago today I was sworn in as a U.S. Senator by Vice President Joe Biden (with my mom present). There is not a day that goes by that I don’t feel an overwhelming sense of gratitude to all New Jerseyans - those who continue to put their confidence in me, and those who challenge me to earn their confidence. Thank you, New Jersey -- and thank you to my amazing staff who I celebrate today for their long hours of hard work, dedication to our state, and incredible contributions to New Jersey and our country. The work continues! Booker is no stranger to politics. In 1998, he landed a seat on the Newark City Council, which he was a part of until 2002. He ran for mayor twice. 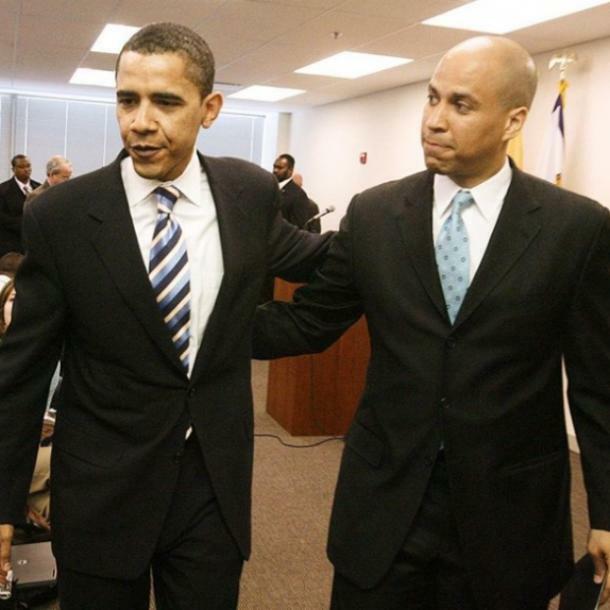 Booker lost the first time, prompting him to found the community service non-profit Newark Now, but became mayor of New Jersey in 2006. Booker served as mayor for nearly two full terms before being elected as one of two senators for the state of New Jersey, a position he still holds today, making history as the first black senator from The Garden State. 5. There's a rumor he's gay (but he denies it). As rumors of a presidential campaign swirl, people have tried to use his single status to assume his sexuality and insinuated that the politician is gay. Booker says otherwise. 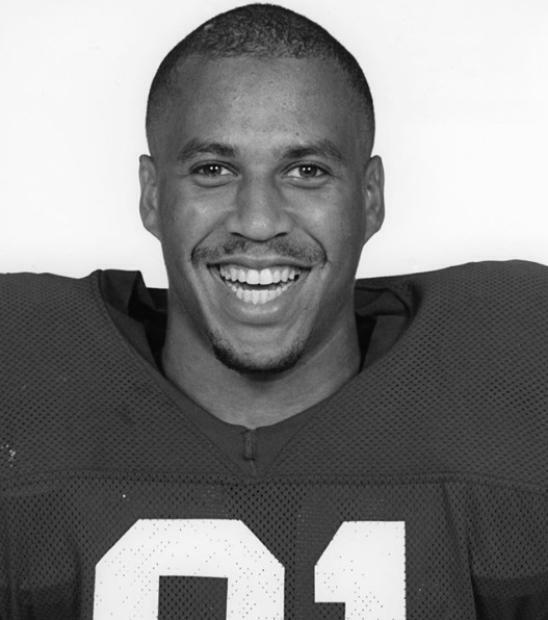 Booker became vegetarian in 1992 and then vegan in 2014. He lives on a plant-based diet and is not afraid to say it! 7. He has dabbled in acting. Booker appeared as himself in two television shows, Parks and Recreation (2015) and Mary Jane (2017).